Commodore Sloat has gear for sale! Show your school pride and purchase a sweatshirt, t-shirt, water bottles and more! On occasion, Sloat gear is for sale at morning circle. Be on the look out for the next sale announced in the Wednesday Bulletin. 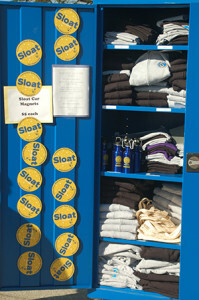 Sloat Gear will be on sale starting this week. Look for the large blue cabinet at Back to School Night and to buy Anchor logo gear for your student or yourself. The cart will also be on the yard before and after school on Thursdays and Fridays. Zip hoody sweatshirts = $30, t-shirts = $15, water bottles = $6, car magnets = $5, totes = $10. 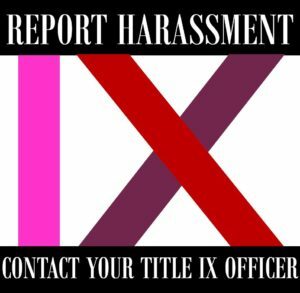 100% profits go to the general fund.